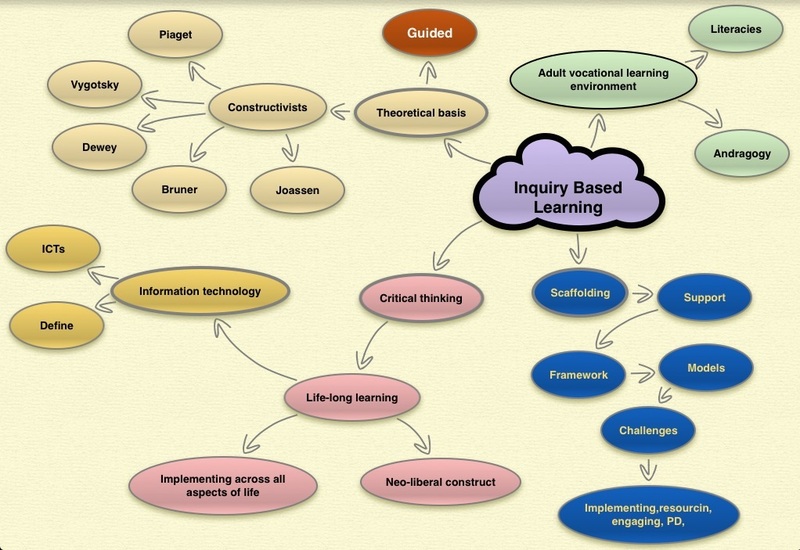 Focus - Inquiry Based Learning | The interconnected evolution of Inquiry Based Learning. At times it feels like problems are the weight of the world resting on your shoulders and other days it feels like they have become the weight of the universe. Albert Einstein was a prolific problem solver and yet, he only had available to him the same tools as everyone else in his day – pen and paper. What did Einstein do that was different from his peers? What strategies did he employ to recognise, investigate and solve problems? In an interview with Jacques Hadamard (1945) Einstein suggested “…combinatory play seems to be the essential feature in productive thought …“. His quote revolves around the need to play around with elements and establish relationships which exist between them in order to discover a solution. Thanks Herr Einstein that sounds like the path of least resistance to solving problems. Hand (a little sweaty) poised over the buzzer, the quiz master pauses for attention and to dramatise the moment, there’s an air of an – tic – i –pa – tion, a correct answer and the money is in the bank. “And the $1,ooo,ooo question is – “What is Inquiry Based Learning?”. The studio audience gasp, the viewing public lean forward asking themselves, “What is it? How would I know? How can I found out, quickly?” The timer is ticking and my answer is……. Sorry dear readers and colleagues to leave you hanging in mid-air as I embark on a Google Scholar search to address this question. Typing at the speed of a 50 something year old, I enter a general search – define inquiry based learning, and not to my surprise in 0.16 seconds I can trawl through one million results. Time is of the essence, I introduce Boolean into the search parameters by placing the original search into inverted commas (“”), presto, in half the time I now have a manageable 38 results. From this outcome I select four articles which will support the next phase of my study, however, Hmelo-Silver et al’s article “Scaffolding and Achievement in Problem-Based and Inquiry Learning: A Response to Kirschner, Sweller , and Clark (2006), caught my attention and coalesced a few areas I want to address while researching inquiry based learning (IBL). From the article I formulated the following question for future investigation – What scaffolding needs to be developed to actively engage and support adult learners, studying in a vocational environment, in order to develop skills and actualise life-long learning? Question formulated, research to be conducted in the next phase. 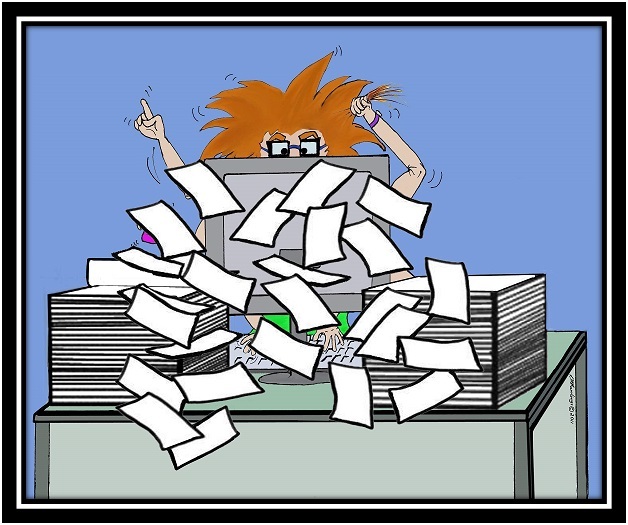 As sand passes through the hour glass at a sickening pace, I relocate my search from Google Scholar to Pro-Quest. Simultaneously I refine and edit the parameters of the search to – “impact of the use of inquiry-based learning” AND “critical thinking”. Eureka!!! Fourteen results and I believe I’ve hit the mother-lode. The fourth result, Buckner and Kim’s article, “Integrating technology and pedagogy for inquiry-based learning: The Stanford Mobile Inquiry-based Learning Environment (SMILE)” (and I do), captures my eye and it’s an immediate click. To put this article into perspective, in 2013 the section I work for in TAFE Queensland rolled out over six hundred iPads to institutes for students who are enrolled in language, literacy and numeracy programs. Rolling out the hardware was easy, placing devices into classrooms and expecting teachers to incorporate them into their daily practices, now that is the ongoing challenge. “Technology must be tied to meaningful educational content and to contextualised pedagogy” (Buckner & Kim, 2014, p.100). This quote forms the basis for my second question – How can mobile devices support the introduction and ongoing implementation of IBL into adult language, literacy and numeracy classes? The shot at a $1,000,000 (better odds than any lottery prize) is becoming increasingly elusive, the sand is trickling, the clock is ticking, and I’ve moved from a sweaty palm to a saturated mass. What’s that? Maaß and Doorman (2013, p887) discuss inquiry based learning as an educational culture which is evident in teaching practices which are directly relating to classroom instruction. Crucial to this methodology is learners developing their knowledge through posing questions, exploration of material, evaluation of their findings and reflection on the processes they implement to construct an understanding of the raw learning matter. Teachers are guides and facilitators not knowledge selectors and distributors, and as such, must develop strategic platforms to engage and support learners in an environment where “…a shared sense of ownership exists” (Maaß and Doorman, 2013, p887) . In their article, Maaß and Doorman develop a model for implementing IBL across a broad range of teaching facilities. Their conclusion leads me to pose my third question – What model of inquiry based learning would be most effective for developing and disseminating IBL methodologies to teachers working in the Vocational Education Sector (VET) in TAFE Queensland? The buzzer sounded like a klaxon and the audible sigh was like a tornado. An opportunity for the easy million goes begging, but all is not lost. The frenetic searches have provided me with a wealth of information for my ongoing research into Inquiry Based Learning. Readers and colleagues come with me on my inquiry and follow my blogs as I share with you the answers to my three questions and more (sorry not the steak knives). Buckner, E., Kim, P. (2014). Integrating Technology and pedagogy for inquiry-based learning: The Stanford Mobile Inquiry-based Learning Environment (SMILE), Prospects, 44, 99–118. doi: 10.1007/s11125-013-9269-7. Hmelo-Silver, C.E., Duncan, R.G., Chinn, C.A. (2007). Scaffolding and Achievement in Problem-Based and Inquiry Learning: A Response to Krischner, Sweller and Clark (2006). Educational Psychologist, 42(2), 99-107. doi: 10.1007/s11125-013-9269-7. Maaß, K., Doorman, M. (2013). A model for a widespread implementation of inquiry-based learning. ZDM Mathematics Education 45, 887-899. doi: 10.1007/s11858-013-0505-7.